Prostate and lung cancer have been the No. 1 and 2 cancers among men. Stomach cancer, the third leading cause of cancer deaths worldwide, has been on a steady decline among Koreans and Japanese. Black men had the highest overall rates of cancer. 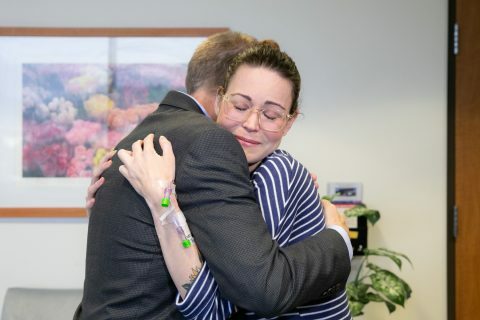 Thyroid cancer — which is relatively treatable — has been on the rise, and women are about three times more likely to contract it than men. 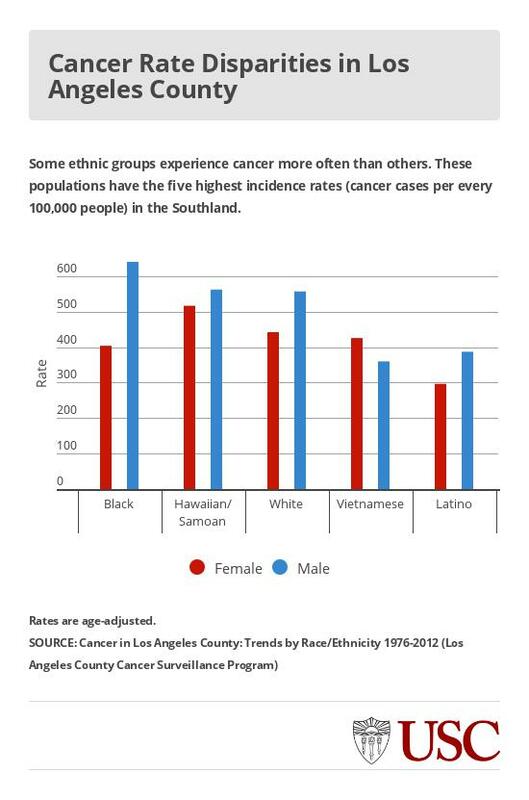 Every day this week we look at a different aspect of cancer from the new book Cancer in Los Angeles County: Trends by Race/Ethnicity 1976-2012. 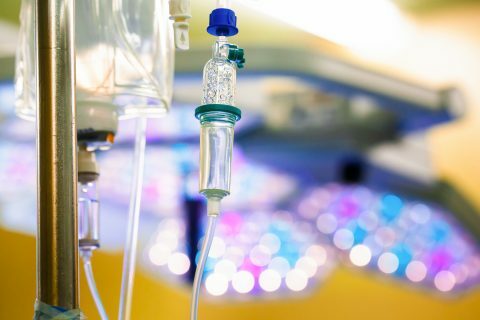 The study of every cancer diagnosis in the county over the past 37 years — more than 1.3 million — reveals some surprising trends. Asians have been less likely to be diagnosed with breast cancer. Is that still the case? Melanoma rates in the county defy national trends. Liver cancer is among the more preventable diseases, but for one group rates are skyrocketing. Testicular cancer was once regarded as a white man’s disease. Not any longer. These are a few of the notable nuggets in the most recent Cancer in Los Angeles County: Trends by Race/Ethnicity 1976-2012, a book released on Aug. 15. The report card includes every cancer diagnosis in the region over the past 37 years — more than 1.3 million. 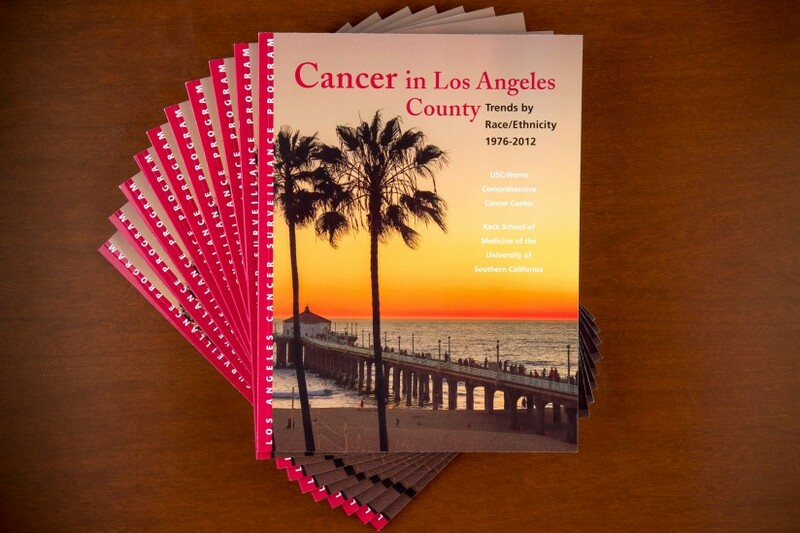 With easy-to-read charts, the book divides L.A.’s population into 11 ethnic and racial groups to highlight the fact that cancer risk is a result of genetics, environment and behavior. 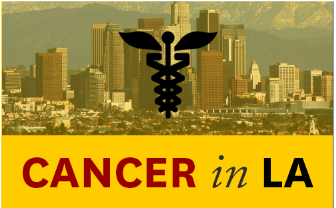 The Los Angeles Cancer Surveillance Program (CSP), a state-mandated database managed by Keck Medicine of USC and the USC Norris Comprehensive Cancer Center, provides scientists everywhere with essential statistics on cancer. About two publications each day cite this large and diverse databank as a resource, said Deapen, who directs the program. USC’s report card provides evidence of how environmental and lifestyle choices can alter one’s cancer risk. For instance, Asian women living in Los Angeles experience higher and continuously rising breast cancer risk compared to their counterparts living in Asia. That’s because breast cancer is more prevalent in developed countries with westernized lifestyles, said Lihua Liu, lead author and an assistant professor of clinical preventive medicine at the Keck School of Medicine. Liu noted that while immigrants’ risk generally increases for cancers that are common in this country, their risk for others common in their home countries — like stomach and liver cancer — decreases. The scientific jury is still out when it comes to the impact of specific lifestyle factors, including dietary patterns, but Liu said the changing cancer risks among different immigrant populations can provide valuable information for better understanding and better control of cancer. 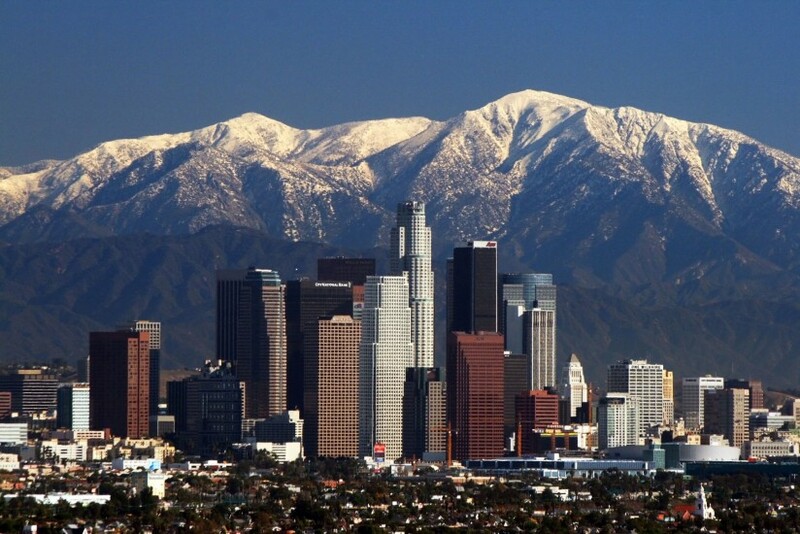 Los Angeles is the most populous county in America. It houses about 9 percent of the country’s Latinos and Asian-Americans — two of the fastest-growing demographics in the nation. Annually, some 41,000 new cancer diagnoses are added to the CSP database, which can provide an overview of cancer incidence patterns in different population groups and generate rosters of patients so that scientists know who to invite to participate in cancer research. The current report card is the third L.A. County cancer report card since 2003. The main message is that many cancers are preventable and, if caught early, are curable, Deapen said. In general, cancers of the prostate, cervix, esophagus and lung are on the decline. Black men had the highest overall rates of cancer and, on average, were twice as likely to be diagnosed with cancer when compared to most Asian subgroups. Blacks have the highest risk of developing cancer of the prostate, pancreas, kidney, multiple myeloma, esophagus and larynx. In general, prostate and lung cancer were the No. 1 and 2 cancers among men. For Vietnamese men, however, lung cancer was the top cancer. Interestingly, lung cancer is declining at a faster pace than colorectal cancer, which means colorectal cancer eventually could become the most common cancer among Vietnamese men. In general, breast cancer followed by colorectal cancer are the two most common cancers among women. In recent years, breast cancer has been declining or plateauing, except among Korean women, who are experiencing an increase. Most of the top five cancers in Latino, black and white men are declining or have remained unchanged. Melanoma is the exception; it continues to increase, especially among whites. Kidney and renal pelvis cancers have increased among blacks, Hispanics and whites over the past 40 years. 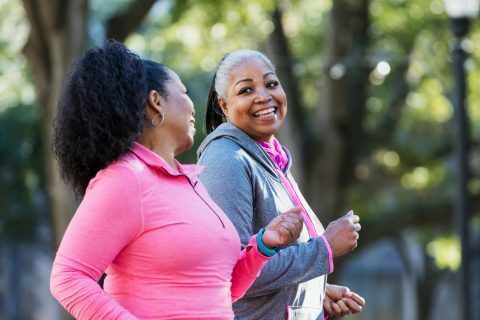 Increasing adult obesity rates in L.A. County may be the reason for this hike; however, the observed increase also could be attributed to improved diagnosis rather than a true increase in cancer risk. In the past decade, thyroid cancer — which is relatively treatable — has been on the rise. Women are about three times more likely to get it than men. The climb is steepest among Filipinos and whites. Stomach cancer, the third leading cause of cancer deaths worldwide, has been on a steady decline among Koreans and Japanese, who are most at-risk for stomach tumors. 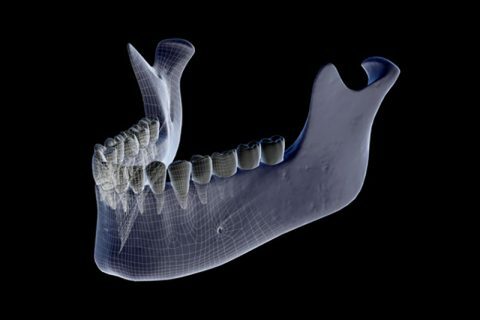 The report card project was funded by the National Cancer Institute, National Institutes of Health, Department of Health and Human Services, and Centers for Disease Control and Prevention.